There are so many new books coming out in September! 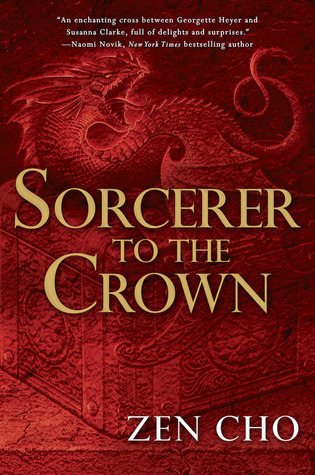 A new Mercedes Lackey book about DRAGONS, the second Magisterium book, the fourth Throne of Glass book, and some wonderfully diverse books, but I am most excited about the Veronica Speedwell Mystery series. 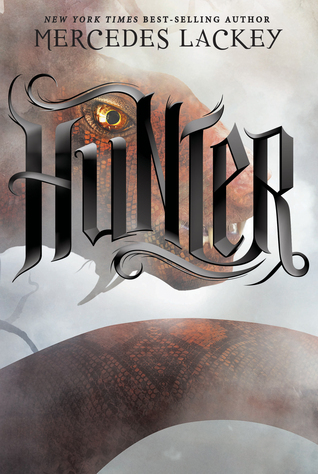 Hunter, the first book in a new series by Mercedes Lackey, attracted my attention because of the amazing cover. I have not read any Mercedes Lackey books before, and I don’t feel like embarking on such an intimidating series as her Valdemar series. I have been looking for new dragon books since I enjoyed Seraphina, Talon, and Rogue. I liked Callum’s adventures in the first Magisterium book, so I am really looking forward to book two coming out next month. I love the fun, colourful covers for this series. “Callum Hunt’s summer break isn’t like other kids’. His closest companion is a Chaos-ridden wolf, Havoc. His father suspects him of being secretly evil. 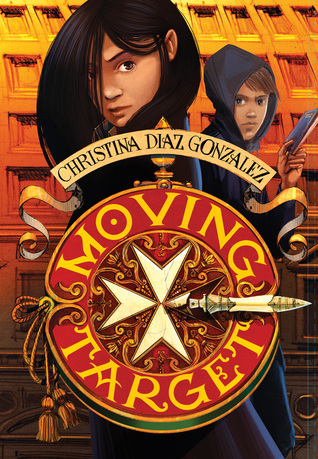 And, of course, most kids aren’t heading back to the magical world of the Magisterium in the fall. This next book looks like a fun, diverse middle grade urban fantasy. I found this book on a list of new diverse books. I could see me reading this after the Copper Gauntlet, when I inevitably want to find something similar. Bonus: it takes place in Rome! “Cassie Arroyo, an American studying in Rome, has her world ripped apart when someone tries to kill her father, an art history professor at an Italian university. Is she their next target? Cassie sets out to uncover what is happening, only to learn that she is a member of an ancient bloodline that enables her to use the Spear of Destiny–a legendary object that can alter the future. Now running from a secret organization intent on killing those from her bloodline, Cassie must–with the help of some friends–decipher the clues that will lead her to the Spear. I have to be in the right mood to read the Throne of Glass series. I loved the prequel book, the Assassin’s Blade, I was lukewarm on the first book, Throne of Glass, and I loved the second book, Crown of Midnight. I haven’t read the book three, Heir of Fire, but I’m interested to continue this series. 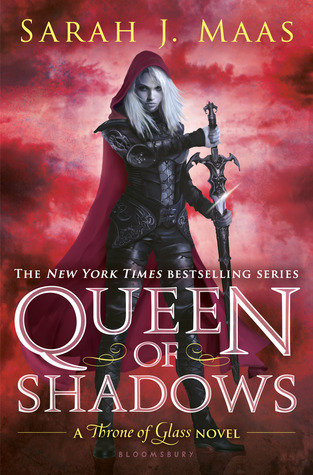 There are six books planned in total, and Sarah J. Maas’ new trilogy, A Court of Thorns and Roses, looks good, too. “Everyone Celaena Sardothien loves has been taken from her. But she’s at last returned to the empire—for vengeance, to rescue her once-glorious kingdom, and to confront the shadows of her past . . . The next book is my most anticipated read for September! 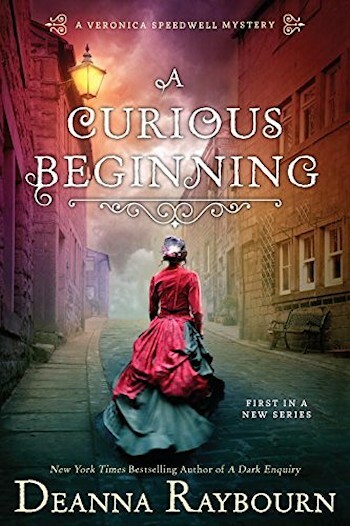 It is the first in a new Victorian mystery series, the Veronica Speedwell Mystery, by the same author that wrote the Lady Julia Grey mysteries. “London, 1887. As the city prepares to celebrate Queen Victoria’s golden jubilee, Veronica Speedwell is marking a milestone of her own. After burying her spinster aunt, the orphaned Veronica is free to resume her world travels in pursuit of scientific inquiry—and the occasional romantic dalliance. As familiar with hunting butterflies as she is fending off admirers, Veronica wields her butterfly net and a sharpened hatpin with equal aplomb, and with her last connection to England now gone, she intends to embark upon the journey of a lifetime. The next novel is a fantasy that seems to explore interesting feminist themes. Finally, a new manga series has caught my attention. 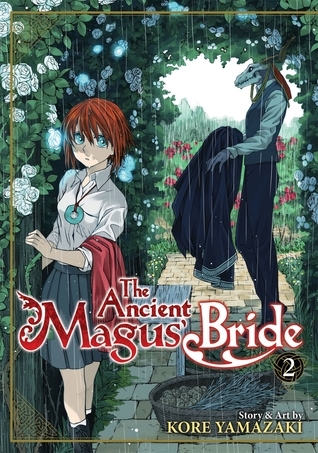 Although the first volume came out in Japan in 2014, The Ancient Magus’ Bride is new to North America. I picked up volume 1 last week, and volume 2 is out next week. I love when manga include fantasy elements, but are still grounded in the real world. This series contains a forced marriage plot, and although this plot is also seen in North American novels, I find it manifests differently in manga.